We have negotiated special prices with Arthus hotels. 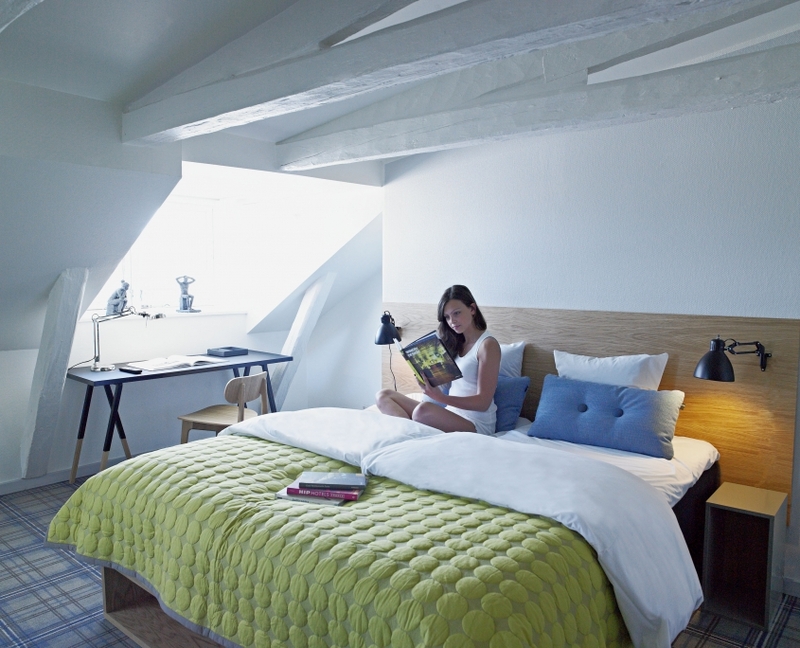 A small botique hotel group, with the Copenhagen spirit deep in their DNA. This is expressed in the unique relaxed atmosphere you are bound to experience when visiting Copenhagen, Ibsens Hotel and Hotel Kong Arthur. 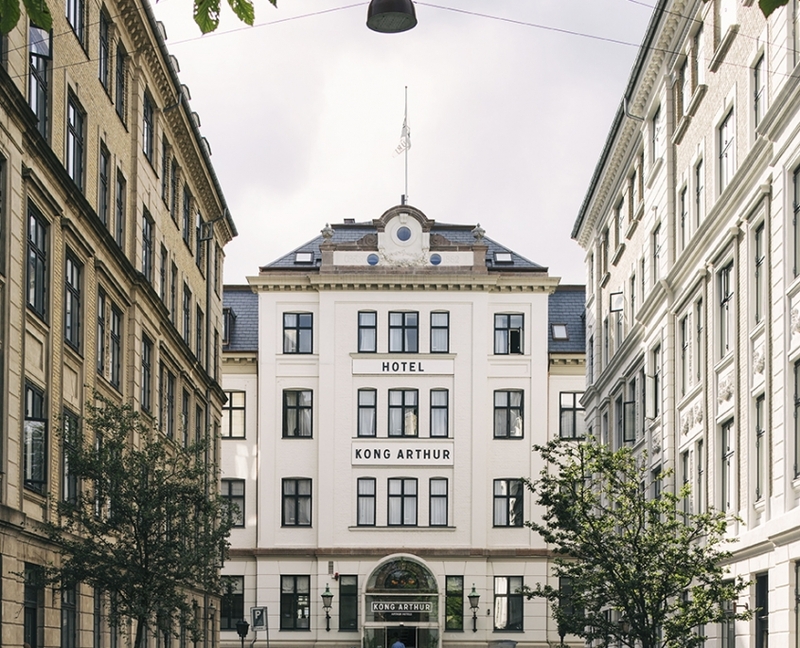 The Arthur hotels are local, green and situated in the heart of Copenhagen, right by the central hub of metro, trains and urban life, Nørreport Station. NB! There might be special campaigns at the hotel website with lower prices or a different offering, but this will clearly appear when you book by using the link. You are therefore guarenteed to get the lowest price possible. Do you have any questions for Arthur Hotels? 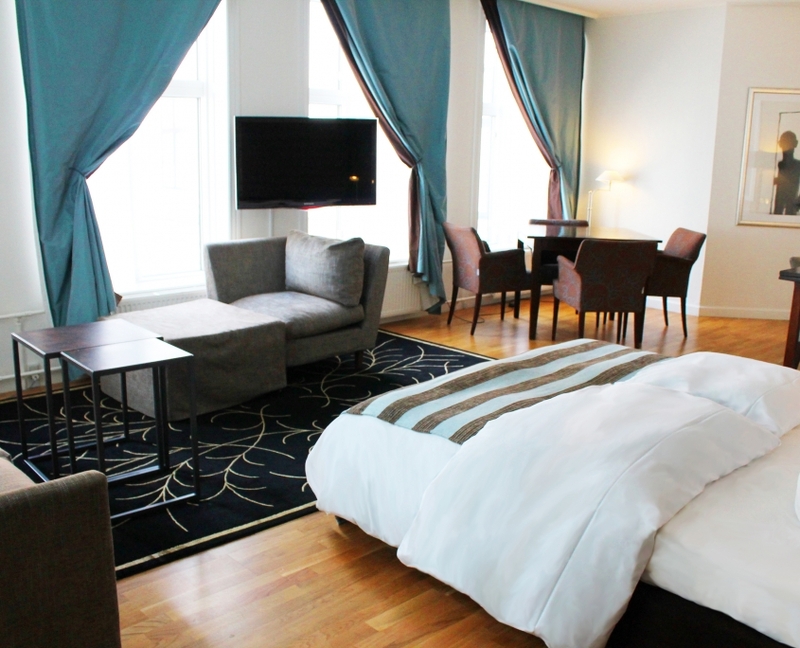 In the charming Nansensgade area in the Copenhagen city center, only a 5 minute walk from the food market Torvehallerne and Nørreport metro station, you will find Ibsens Hotel: a boutique hotel with a homey atmosphere. We will welcome you in our lobby – café, living room, reception, which we have decorated with art from local and international artists. Whether you want a room with a view or perhaps one where wooden rafters contribute to the feel, we will do our best to make sure that you get a good night’s sleep and a perfect stay. We have rooms of many sizes and categories.